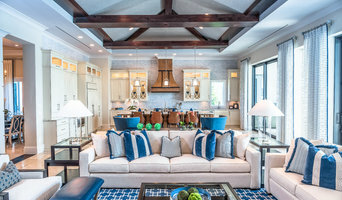 Focused on contemporary design, renovation, & transformation of your living space in Marco Island. Our goal is to give you on-time delivery of great ideas, finishes, and a stunning final product. 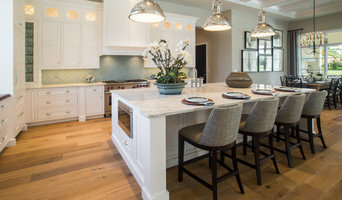 Designing Connections always has an eye toward gracious living. Cheryl specializes in facilitating communication between client, architect, builder, and designer.